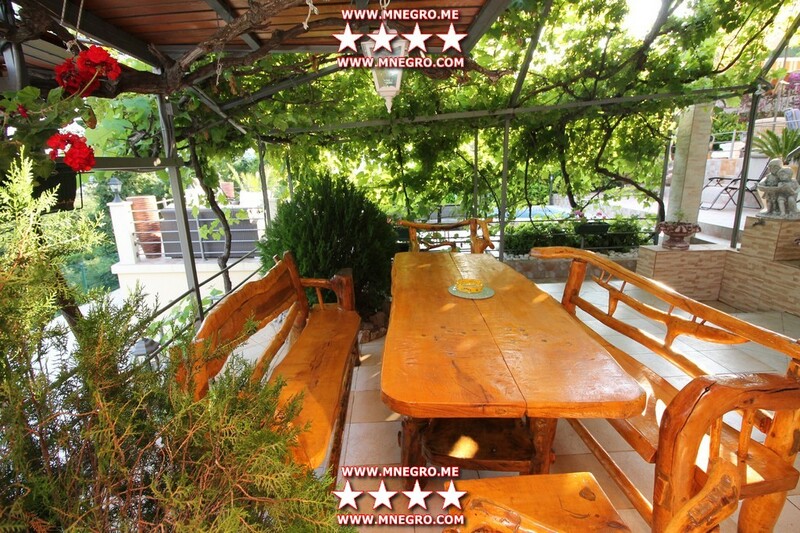 Holiday home Green House with pool and large garden is situated in Budva in quiet area and has fantastic view to the sea and town. It comprises 2 apartments with 4 bedrooms in total and is fully equipped for pleasant and relaxed vacation. Sunbeds and parasol around the pool, table and chairs in the garden area and barbecue for gatherings in the pleasant summer evenings. It is ideal for families with children, and for 2 families as well. You can reach Budva Beaches in only a few minutes drive. Parking provided. 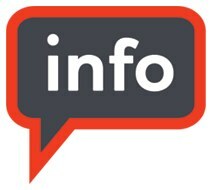 Parking: provided for 3 cars.Distance to the beach – 1,8 km. 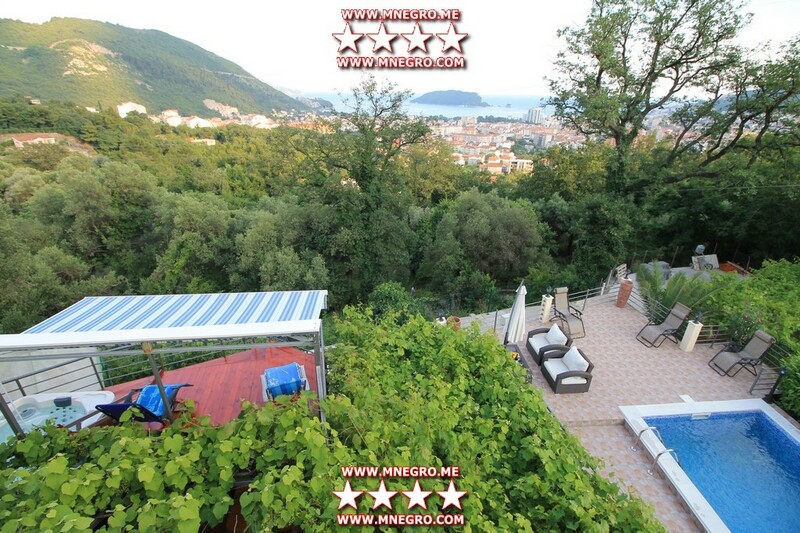 Montenegro Green House BUDVA are an great choice for your vacation!